It’s Episode 130 Fellow Poopers, this week we go back in time to revisit with some of our favorite moments with the many friends of the program we have made over the years. Our childhood warm and fuzzys light up when we speak to the voice of Lion-O from Thundercats, Larry Kenny. Real Big Fish lets us know that Everyone Knows an @sshole and take a few dabs with B-Real of Cypress Hill and Duddy B from the Dirty Heads. We check in with Dr. Miami and hear a song from Brandon Hardesty from Bumpin’ Uglies. Listen to UFC and MMA Legend Frank Shamrock tell the tales of his incredible journey. Its always a good time when Brian O'Halloran and his Clerks co-star Marilyn Ghigliotti come around! Listen to Brian tell us why he was supposed to be there that day and hear how he measures up as a man from Marilyn! 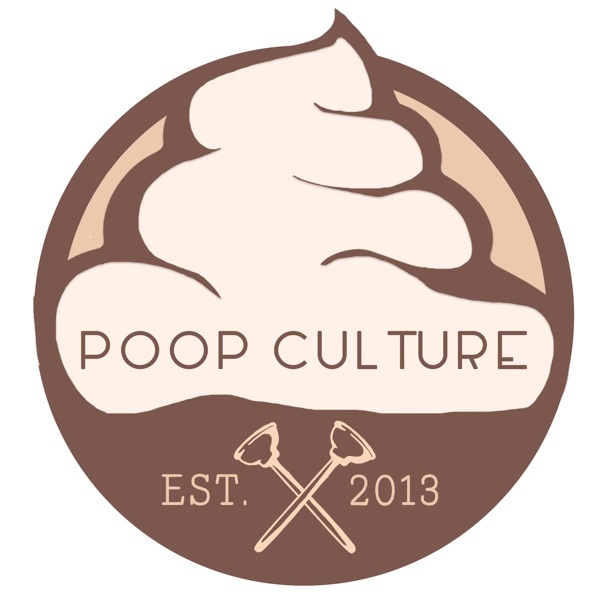 Who on Poop Culture was pinned by the great Andre the Giant! Need a Hint? He was also Michael Myers. Hear the tale of how we almost had William Katt from the Greatest American Hero as Luke Skywalker in Star Wars and NO episode would be complete without a Baldwin! Marc James and Shawbag6 go toe to toe with Mr. Skin! All this and so much more on this weeks show!